Collaborating through a shared love of three dimensional art, Brina Schenk and Michelle Galway formed Annex Suspended in 2017. The pieces they create favour organic themes and geometric shapes, a mix of materials and a light touch. Through simple combinations of subjects, textures, and arrangements, they hint at stories of family, nature, and worlds beyond imagination. Brina Schenk has a background in illustration and graphic design, evident in her confident use of line, colour and negative space to add weight and texture. Her story ‘The Traveller’ was featured at the 2017 Wapiti Music Festival and played out through a series of original paintings. Michelle Galway has studied, among other things, horticulture and textiles, and has a skilled approach to woodworking. 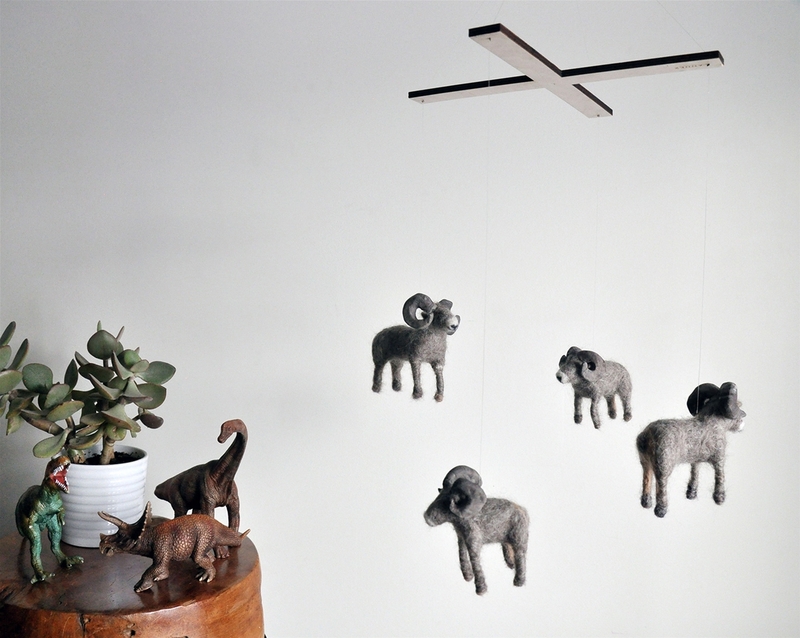 She produces the sewn and felted pieces in the collection, often favouring the animal kingdom – whales, bighorn sheep and birds have featured in past works. 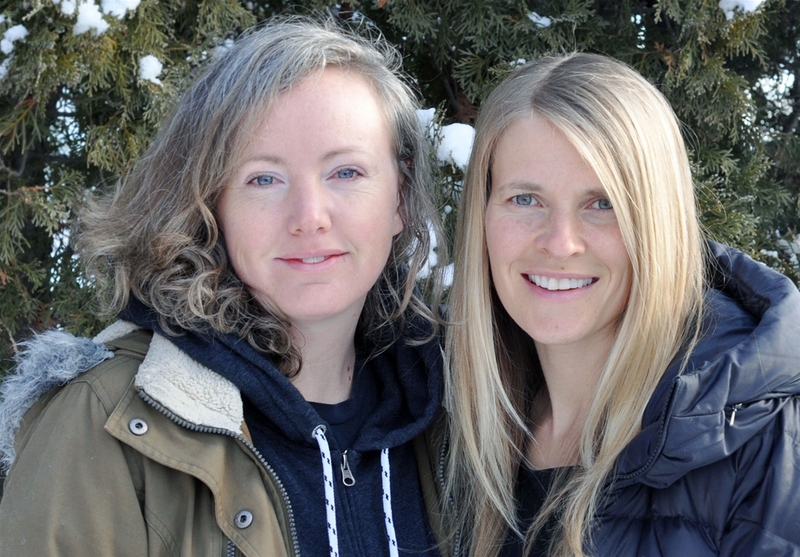 Having first collaborated on a project for the Fernie Lantern Festival, the pair continue to draw on the diversity of their local environment for inspiration. With 4 young children between them they also have an endless source of wonder through the unlimited imaginations of young minds. 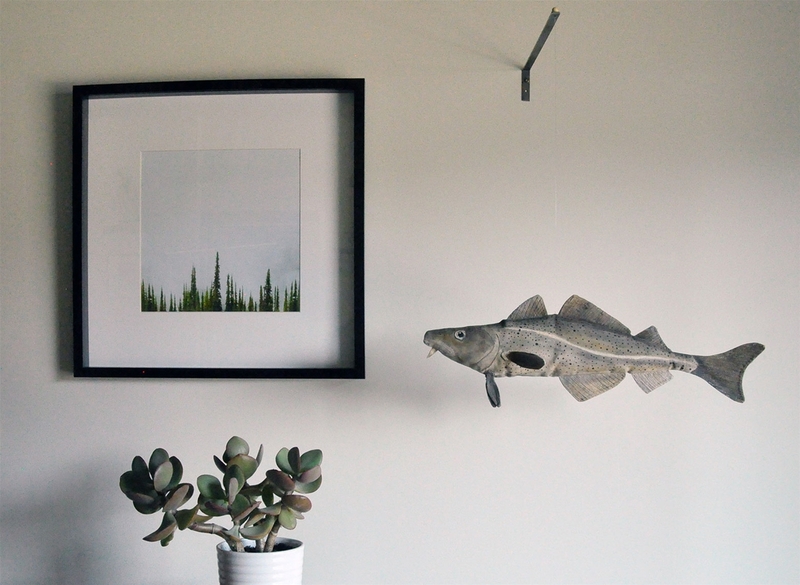 Their mobiles often feature local cedar, local aquatic life such as bull trout, bicycles and space themes. They recently joined forces with Wild Wolves Design to add laser cut hangers to their work. In addition, Brina creates paintings to hang with the pieces – by combining two pieces, the story develops as it catches the breeze and pulls influence from its surroundings. 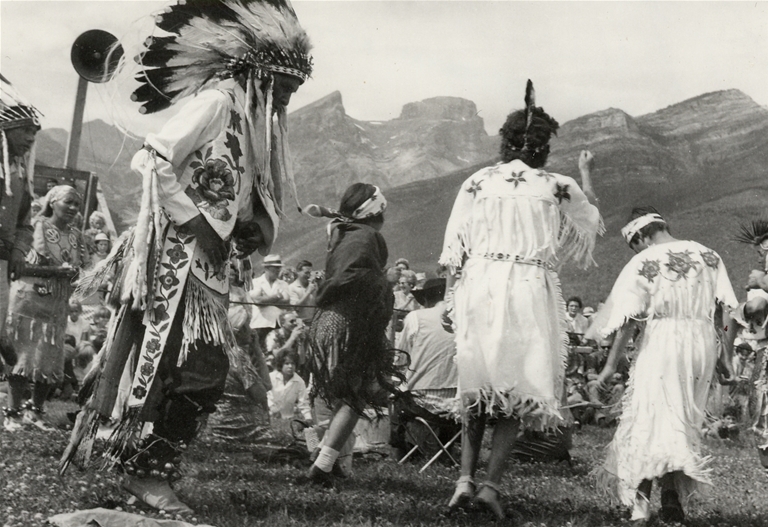 The creations are a unique and inspired look at family life in the Rocky Mountains.